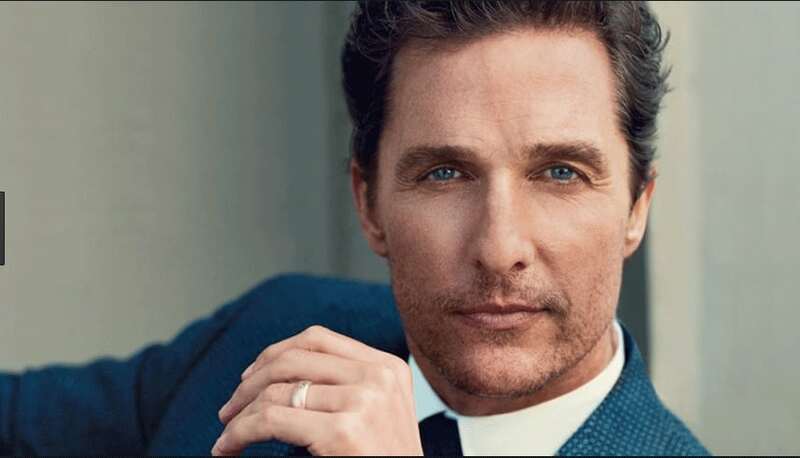 Sony Pictures eyes Matthew McConaughey to play a role in Stephen King's novel series 'The Dark Tower'. Matthew McConaughey has been attached to some pretty beautiful films, and even rumored to be attached to some iconic roles over the years. This new rumor is one more to add to his collection. Variety/The Wrap report that McConaughey is under consideration to star in The Dark Tower which is based on the series written by Stephen King. He has apparently been offered his choice of roles, either the heroic Roland Descain or the villainous "Man in Black". The movie is set for a January 2017 release with Nikolaj Arcel directing and the tandem of Brian Grazer/Ron Howard as producers -- both of whom worked with McConaughey in the 1999 comedy EdTV. This rumor could go a long way to adding to the validity of the movie actually coming to fruition. The Dark Tower has been pushed around and back for years, leaving die hard fans waiting and wishing for the dark vision to come to a theater. Sony Pictures looks at The Dark Tower as it's franchise of the future with the hopes of a chain of films and a television series to coincide with the grand vision of the Roland story. This is the last of my journal entries from the eighth grade—that I'm able to find, anyway—edited and shared for your reading pleasure. Note: My "The Cay" disclaimer applies here as well.